We’re frequently asked by new and existing clients how their next conference would benefit from having an event app. For some, having an app might seem like the way to keep up with the latest industry trends. The truth is that event apps carry real benefits that can save time and money, all the while giving delegates the best possible experience! When we think about the numbers of Australians who own a smartphone, it’s hard to argue that people don’t love information at their fingertips. What really excites us is that 86% of a smartphone user’s time is spent using apps – it’s pretty safe to say that we also love the convenience of an app. 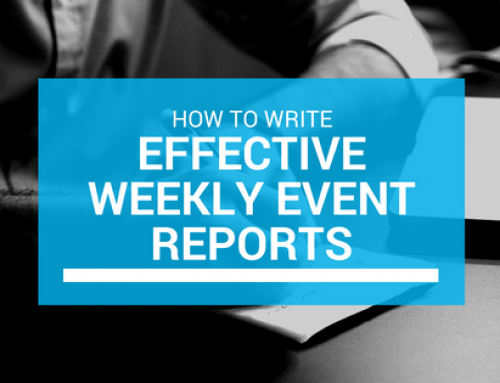 Over the coming weeks we’ll publish posts that delve deeper into the benefits of event apps. 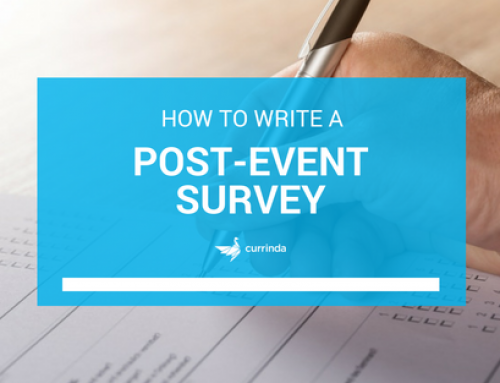 We’ll cover areas of engagement, marketing, sponsorship and how event apps save time and money. 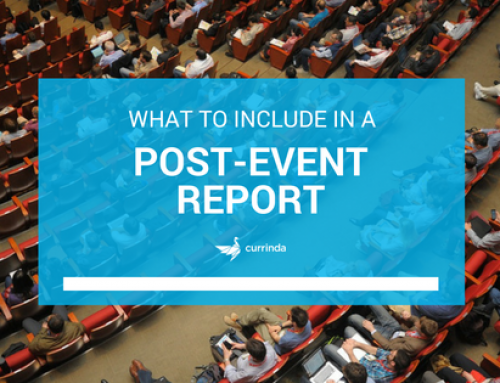 Now that we know the majority of delegates are armed with a smartphone in their pockets, let’s kick off the series by talking about how you can make the most of this during your conference. It’s simple, provide all the information they need to attend and navigate your conference within one convenient app. Event apps relieve delegates of lugging around heavy laptop bags and notebooks. Delegates no longer have the hassle of printing out tickets and schedules, and actually remembering to bring them on the day. They no longer have to sift through emails to find which sessions they pre-registered for (and contact you to find out). All the information they need prior to and during your conference is safely stored within an app on their phone. 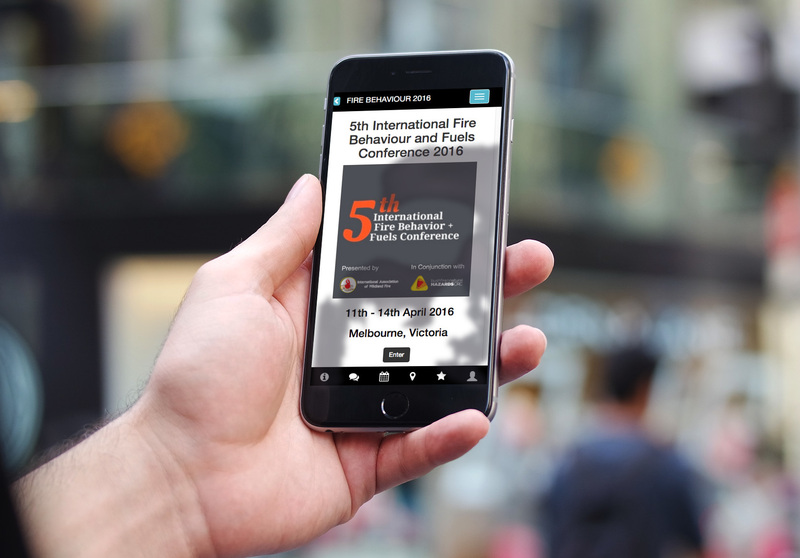 Interactive conference programmes within an app let delegates to explore the conference programme, view session descriptions, related abstracts, speaker’s bio and links to their social media – for added engagement. A good event app lets delegates star sessions to create a custom programme. The beauty of this is that they’re doing all their own planning without any assistance from you and all from the convenience of their smartphone. At the conference, many apps offer delegates the added bonus of taking notes within the app. As we said earlier, no more notebooks or laptops, notes are kept in one place to easily email back to the office or share with colleagues. 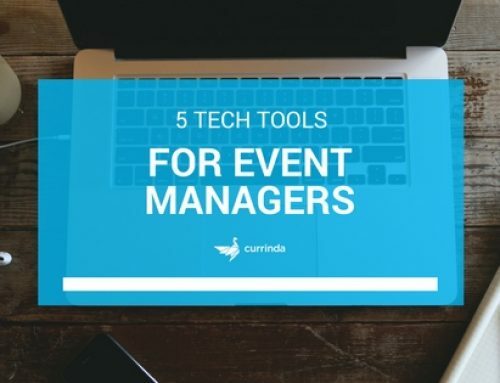 For event manages, apps offer the convenience of communicating with delegates in real-time. You now have the ability to send messages and updates straight to the user’s phone. 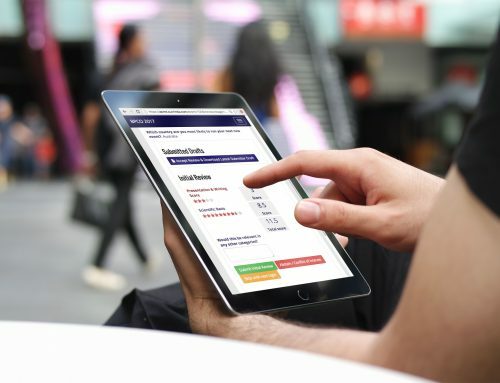 There’s no need to worry about delegates missing information within emails or not reading your emails at all. Use the app to send reminders pre conference e.g. start times, parking and transport information or during the conference to notifying delegates that a session is about to start. There’s no argument that smartphones play a huge part in making our day-to-day lives easier, having an event app carries this through to your conference. If you need an event app solution for your next conference, find out more here or contact us for a no obligations chat.